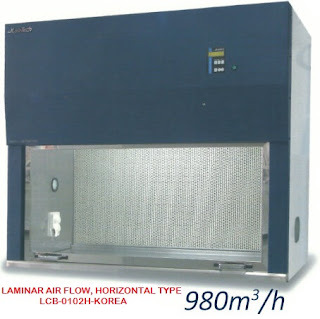 The product conforms to the United States pharmacopoeia standards , can test three or six samples at the same time , high sensitivity , and simple operation , according to the needs of the operator , choose different material of membrane filter , filtering of different samples , such as suspended solids , bacteria , chlorophyll etc , suitable for solids filtration of laboratory . Each holder has individual control valve. Acid and alkali resistance. Can work under 180°C temperature. 47mm and 50mm membrane. 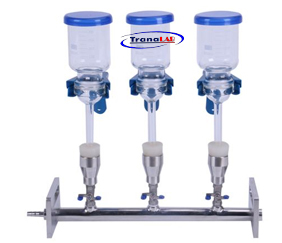 Widely used for chemistry analyze，biochemical-pharmaceutical, sanitation test, environment test, water quality analyze，food staff, beverage and science research and so on.